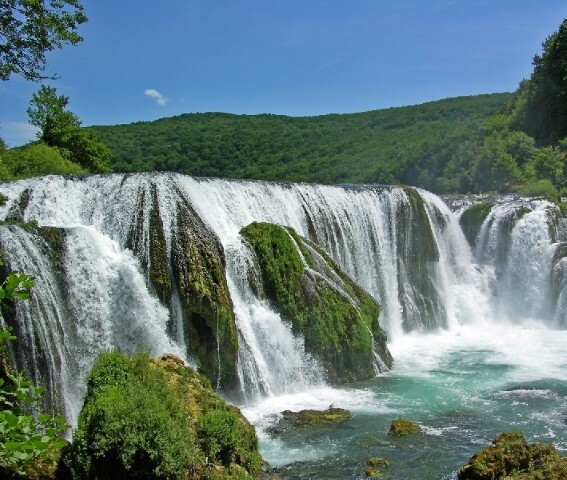 A singing appearance of the bank and a game of waterfalls and noises are a result of a live, longlasting and rare biochemical process of the creation which has brought to life the river with the deepest source of sweet water in the world – over 200m. 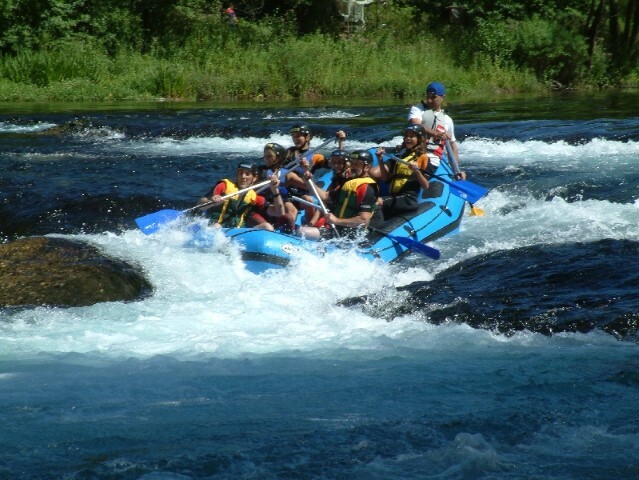 Rafting on the Una river is an unforgettable experience. 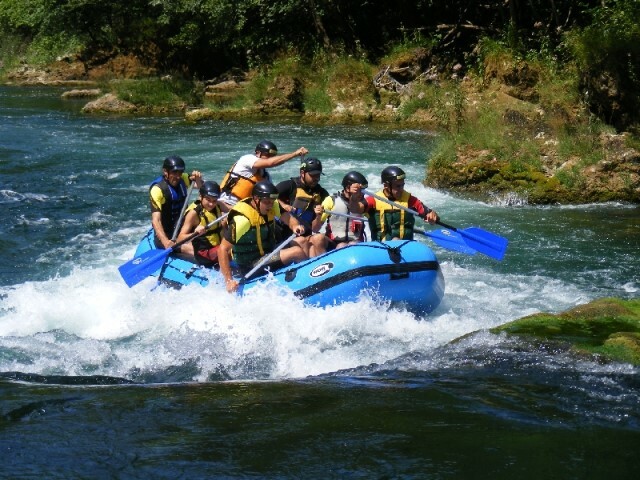 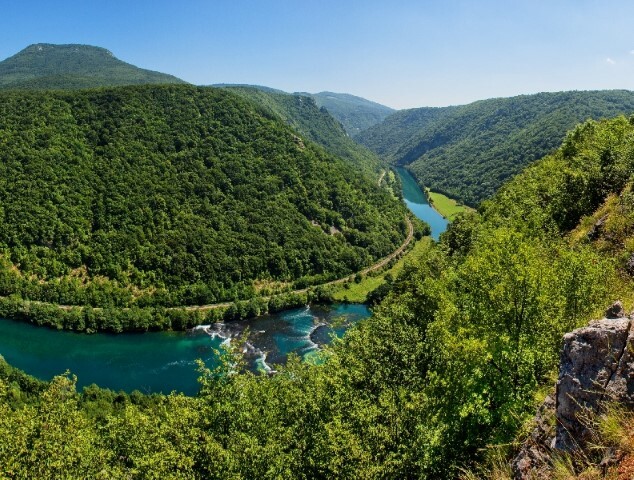 Experience the connection of adrenaline and pleasure in the untouched nature on a unique river which the old Romans, seeing its picturesque beauty, called the “Unique“. 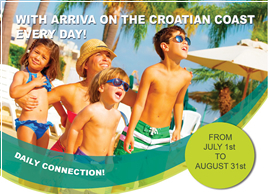 The excursion starts in Novalja from where you will be transferred to Donji Lapac by tourist bus. 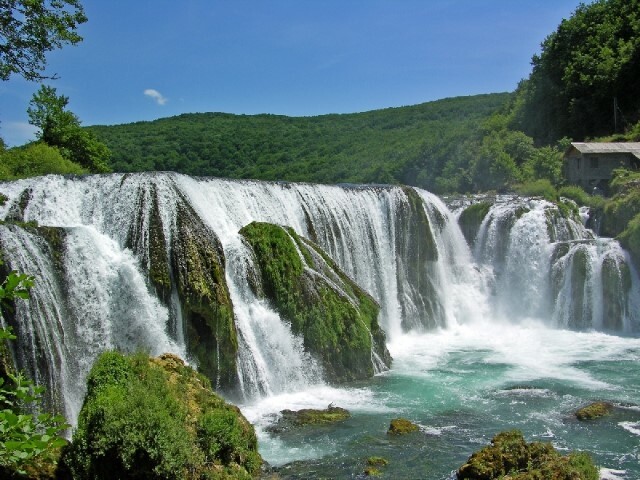 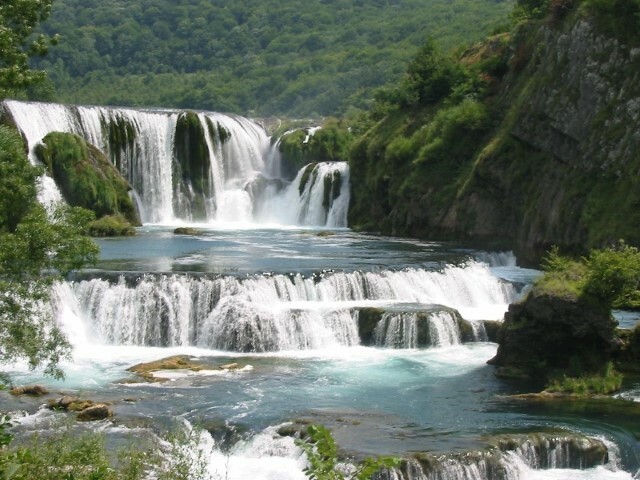 Then you will be transferred by vans to Štrbački Buk, a 22-metre-high waterfall, one of the highest and the most beautiful in this part of Europe. 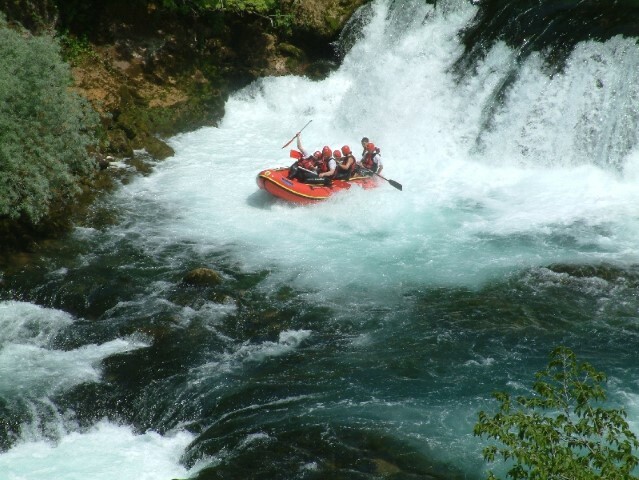 The rafting tour lasts between two and a half and three hours with a short break in Crno Vrelo and visits to the caves situated along the river. 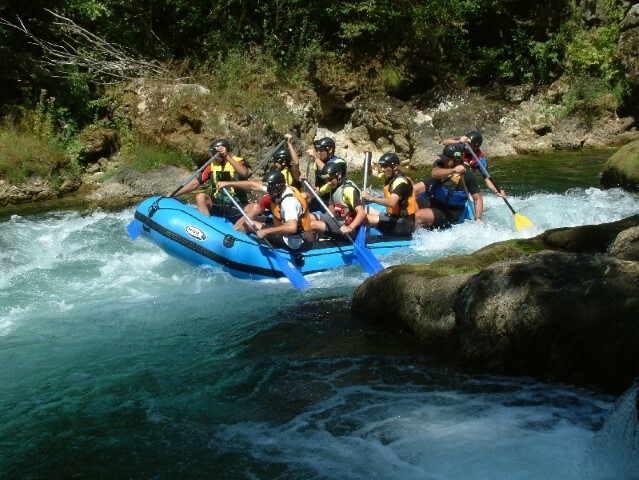 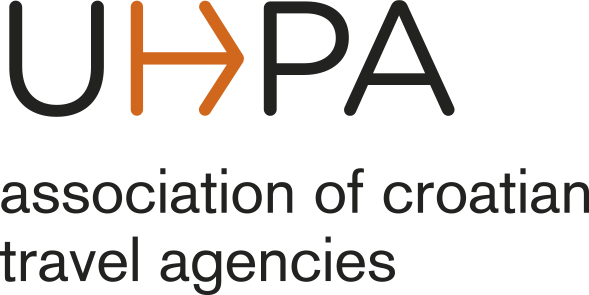 The tour finishes in Laskun, after which you will be transferred to Donji Lapac in vans and then back to Novalja. 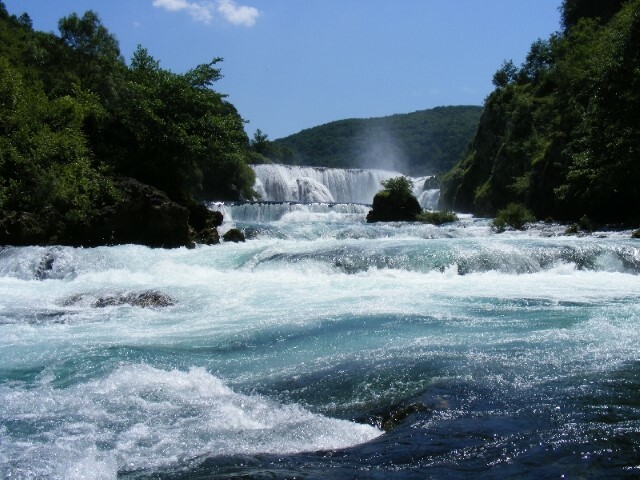 Lunch and visit to Vrelo Une.